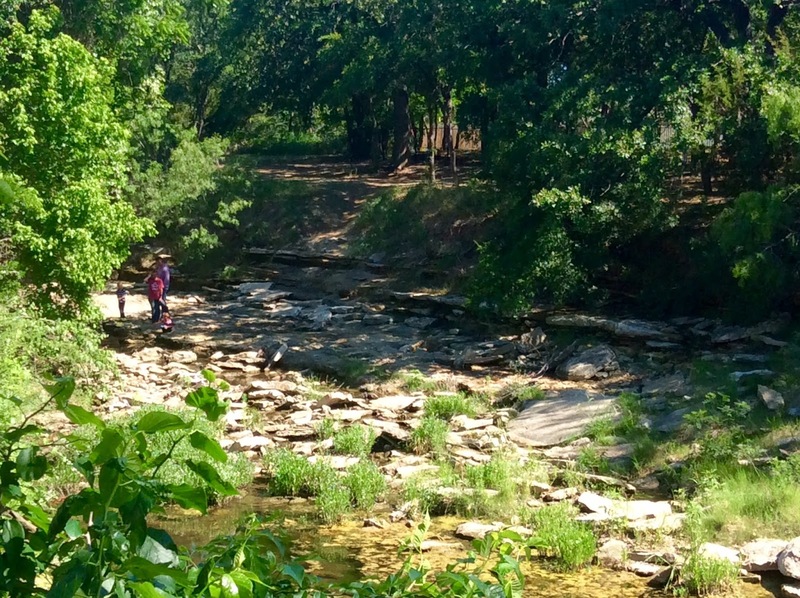 Last week a mother and daughter made a discovery that made big news all across North Texas. 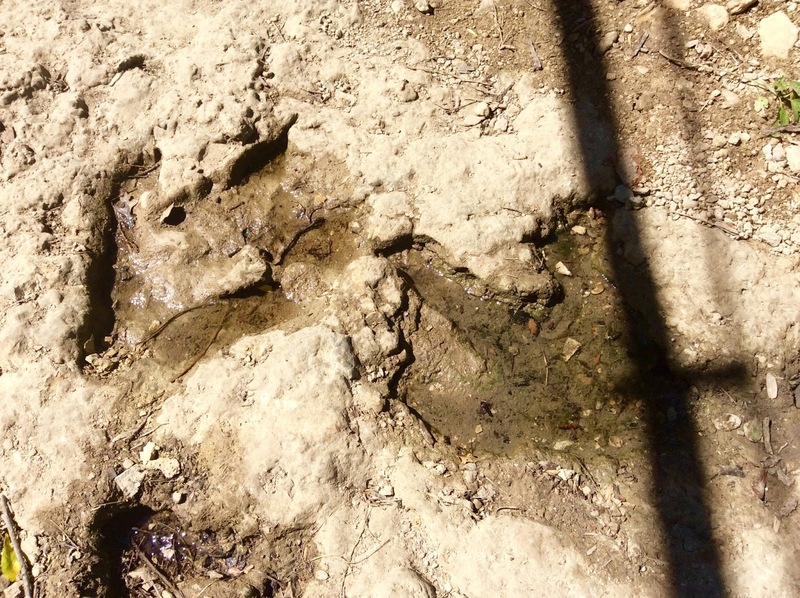 Rita Manning and her daughter were out searching for arrowheads in Walnut Creek in Springtown, Texas when they happened across a plethora of ancient dinosaur tracks. So for Mother's Day this year my awesome Mom decided we would go search out the site in Springtown and see the cool find with our own eyes. We sat out from Weatherford in the morning heading off on the 30 minute drive to Springtown. I did some research the night before and found approximately where the tracks had been found. Let the adventure begin. The site is quite easy to find. In fact it is very close to downtown Springtown. It’s amazing that’s these have not been found before. They’re right in the middle of the city in a creek bed just behind a big park and playground. 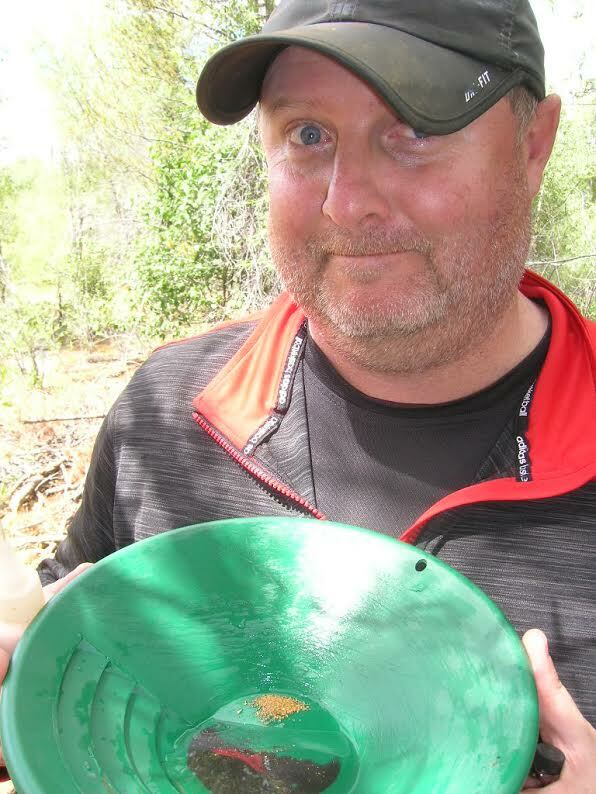 Just goes to show there are still treasures out there to be found! Here’s the steep trail down into Walnut Creek. Just a bit sketchy eh? 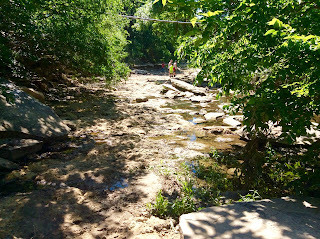 Turns out there is much easier access from the north side of the creek so go there i recommend. Experts called to the site confirmed the tracks as belonging to Acrocanthasauras which is much, much older than the famous T-Rex. The Acrocanthasauras stood almost ten feet tall and were up to 30 feet long! These tracks date from over 100 million years. Wow! 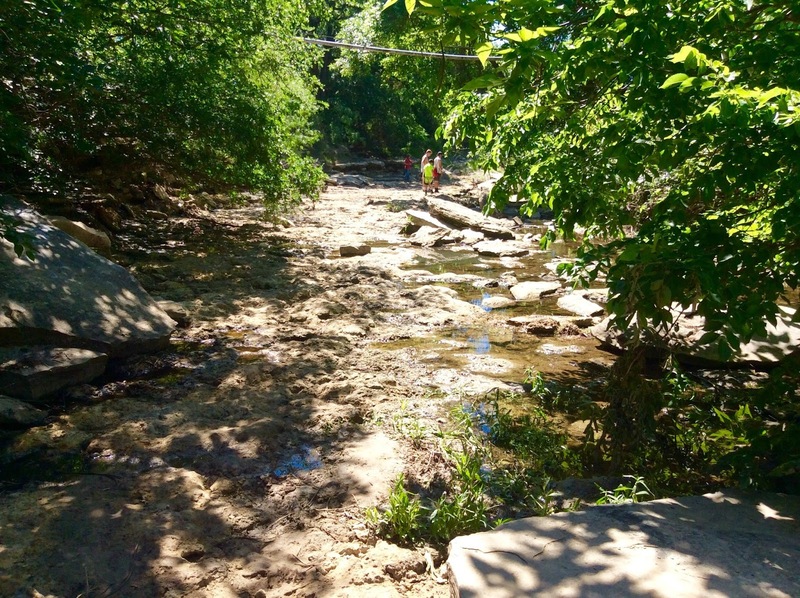 The tracks are very similar to the ones found down south in Glen Rose. Taylor and I had made the trip down there a couple of months ago to check out the wild animal park there as well as the dinosaur tracks. 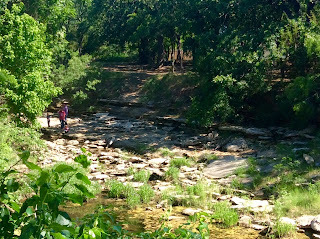 It was interesting to compare the tracks in Springtown to the tracks in Glen Rose. The Springtown site seems to be decomposing a bit faster than the Glen Rose site. 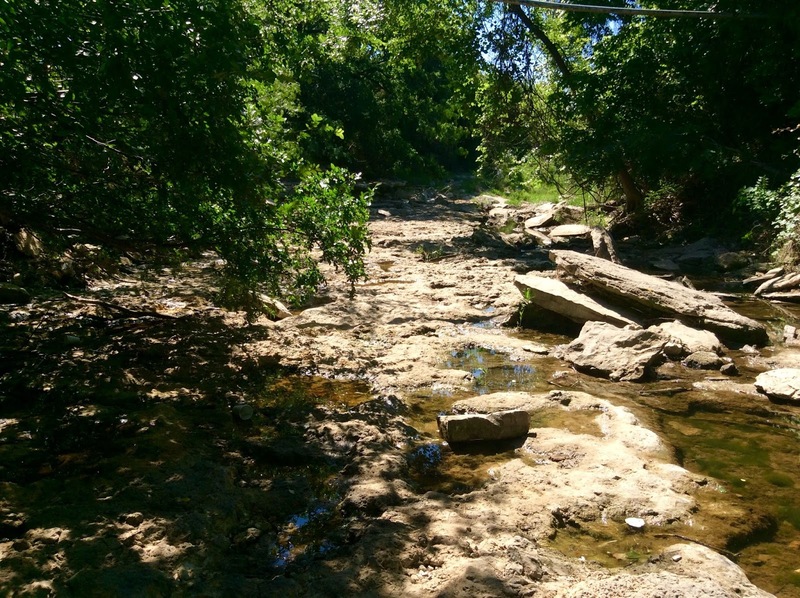 Much of the Springtown dinosaur track area has been eroded away in the past and a local said this was the only stretch in the creek that has been found with tracks so far. It definitely felt more fragile than the area in Glen Rose. The Glen Rose site is definitely way more expansive, but for locals the new Springtown site will do just fine. 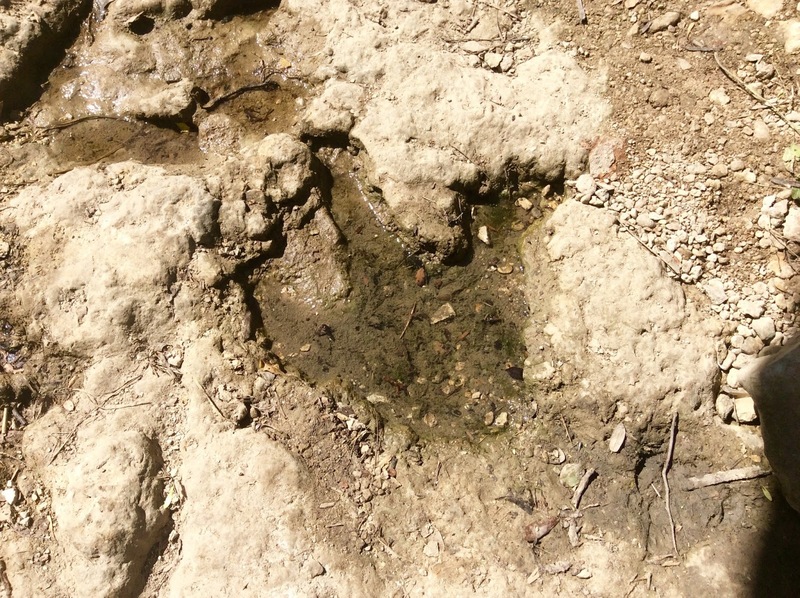 So hop in the car and go on an adventure to see 100 million year old Acrocanthsauras tracks! And of course, who knows what other tracks are just waiting to be discovered in the area? 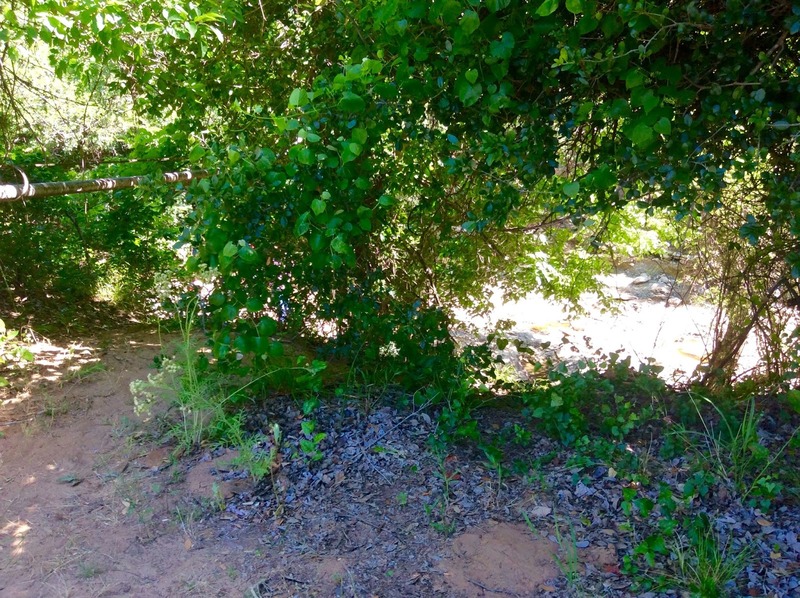 DIRECTIONS - The tracks are just behind Cartwright Park in Springtown, Texas just off highway 199 behind the Brookshire's grocery store and Subway.